Someone had pointed out that I neglected to show a side by side with the other figures of the mold with Hot Spot. Well I really only have Grapple but here they are (and boy do their colors work well together!) I may add Art Fire to the set. 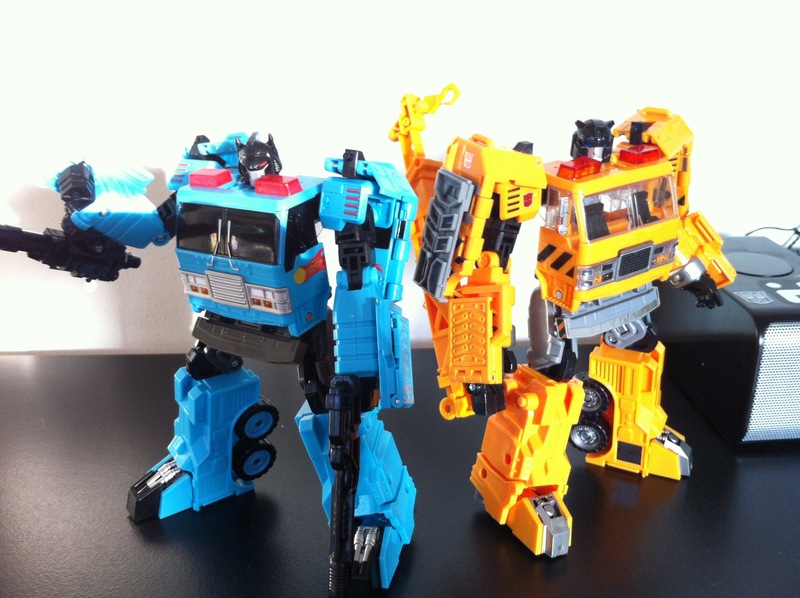 Does your Grapple have Reprolabels applied? He does, most of my guys have been Repro’d, with a few rare exceptions. 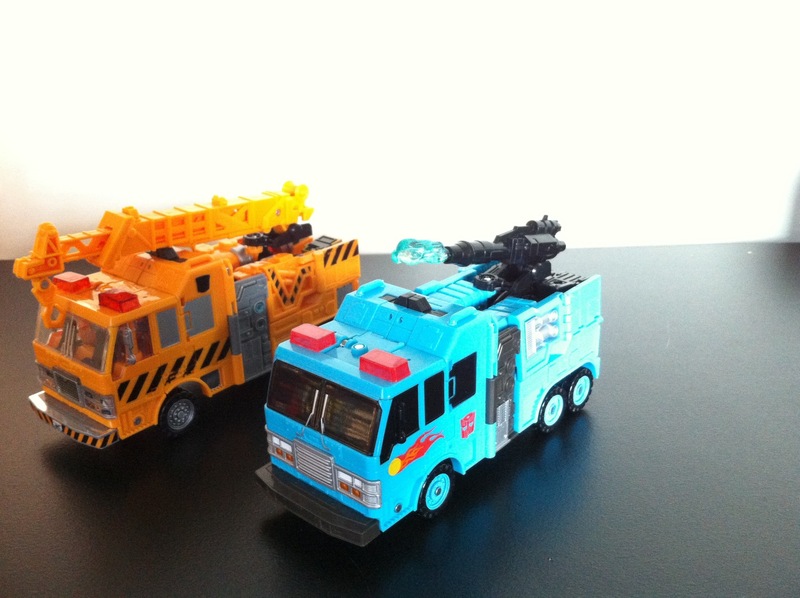 I home the come out with a set for Hot Spot too!